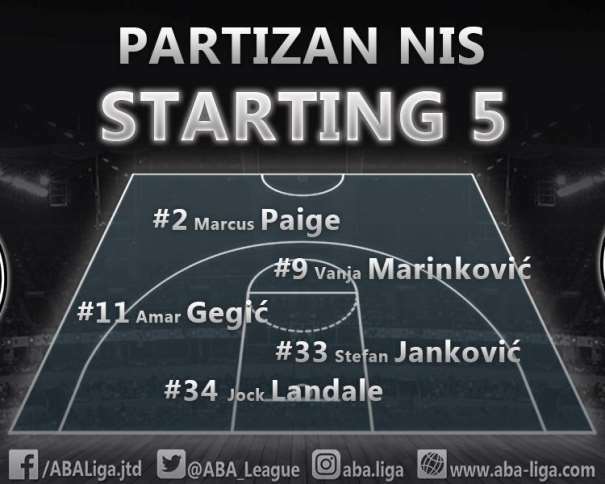 In the Round 7 of the ABA League, Partizan won 86 – 67 against Cibona in the “Aleksandar Nikolić” Sports Hall (aka Pionir). With this win the Black and Whites have 4 victories and 3 losses, while the team from Zagreb had one victory less and one loss more. The Crowd in Pionir was able to see almost everything on the court. First of all, the guests were leading 0 – 12, and after that, 8 – 23. An Amazing defense at the end of the first and at the beginning of the second quarter helped the home team to made a 25 – 0 series and lead by 10. 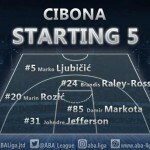 Again, Cibona got back in the game in the third quarter, but after the 50 – 51 for the guests, Trinchieri’s squad took everything in their own hands. And the fans helped them to score their third victory in a raw. Jock Landale (C) scored 19 points for the home squad. Rade Zagorac (SF – SG) added 17, Marcus Paige (PG – SG) and Aleksej Nikolić (PG) scored 13 each one, while Vanja Marinković (SG) ended the match with 12 points. And while for Partizan five players had double-digit score, in Cibona only two made 10 or more points. Filip Bundović (PF) was the top scorer with 14 points, while Marko Ljubičić, Serbian PG, scored 10. 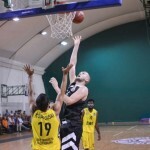 The Guests made a 0 – 12 in the first 3 minutes of the game, and the first points for Partizan were made by Amar Gegić (2 points) at 6:57 minutes to the end of the first quarter. 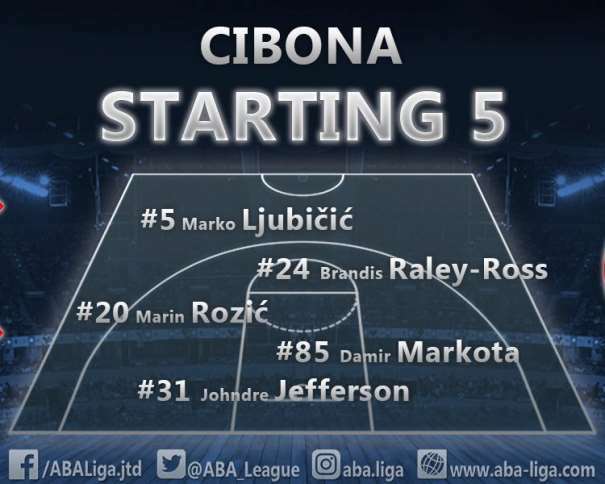 After seven minutes of the game Cibona was leading by 15. The Black and whites allowed the opponent to score 23 points. Everything changed after the steal by Rade Zagorac who, after that, made the assist to Landale for the dunk. That move woke up the home players and the score of the first quarter of the game was 23 – 23. Partizan had a 15 – 0 in the last 3 minutes. It was a different story at the beginning of the second quarter. 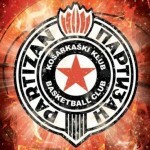 Partizan made a 10 – 0 in the first 4 minutes of the quarter. And the first points for the guests were a 3 pointer scored by Dominic Gilbert. And a similar scenario happened, but this time the team from Zagreb got back in the game. Little more than one minute before the first half, the score was 40 – 38. At the end, the result was 45 – 40 for Trinchieri’s squad. The Biggest scoring run in the first half was made by Partizan and it was 25 points at the end of the first and the beginning of the second quarter. Aleksej Nikolić scored 13 points before the break, while in Cibona Filip Bundović made 10. They two were the only players with double-digit score after first 20 minutes. Same scenario in the third as it was in the first quarter. The Croatian team was playing better and, little less than 6 minutes before the end, took the lead (50 – 51), but, after that, Landale made a 3 points shot for the 53 – 51. That is what awaken his teammates, who managed to lead by 13 (69 – 56) before the last 10 minutes of the match. Partizan, in the last quarter of the match was playing safe. The Squad from Belgrade wanted to protect the lead. And by doing so they managed to advance it and finish the match with 19 points difference (86 – 67).